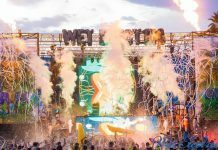 Activated and Relentless Beats have announced the return of the fan favorite Wet Electric Festival to Arizona in 2018. 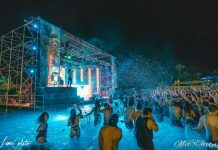 The largest waterpark festival event is back again! 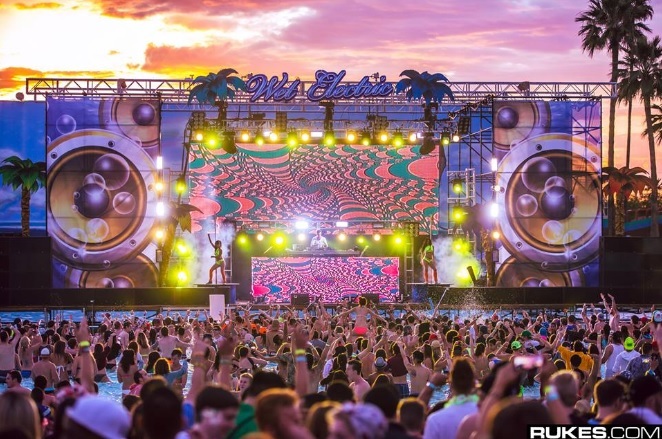 The festival is a perfect blend of the raves we crave and waterparks. What could be better? The lineup has yet to be released but tickets are now on sale and they will go fast. Click here to purchase tickets. The festival will takes place at the Big Surf Waterpark in Phoenix, AZ on April the 28th. Last years party saw Diplo, Borgore and AC Slater all smash so were sure to be treated with another stellar lineup in 2018. Do not miss this!